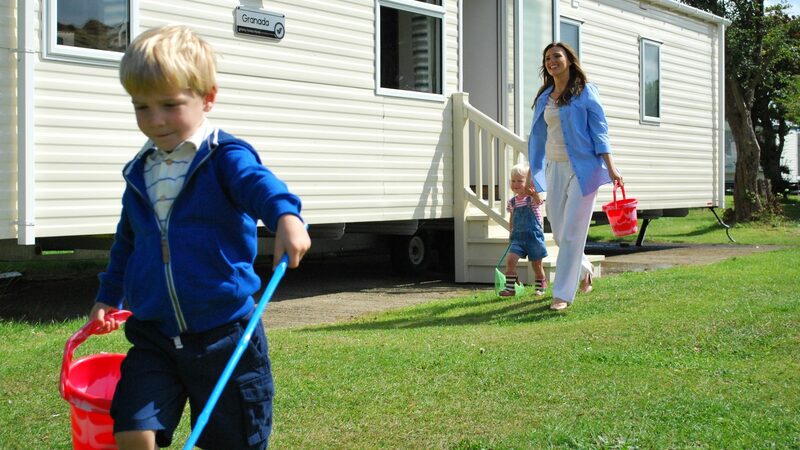 Dovercourt holiday park is located in Essex right on the ‘Essex Sunshine Coast’ and close to an award winning Blue Flag Beach! If the beach isn’t all you are looking for then the town of Dovercourt, and nearby Harwich offer many places of historic interest, which is why so many people visit this area from all over the UK. Local landmarks like the Redoubt Fortress with its wonderful panoramic views of the Peninsula, the Lifeboat Museum, the Halfpenny Pier, The Radio Museum, Angel Gate and the Old Treadmill Crane will mean there’s always things to learn, and plenty to see. 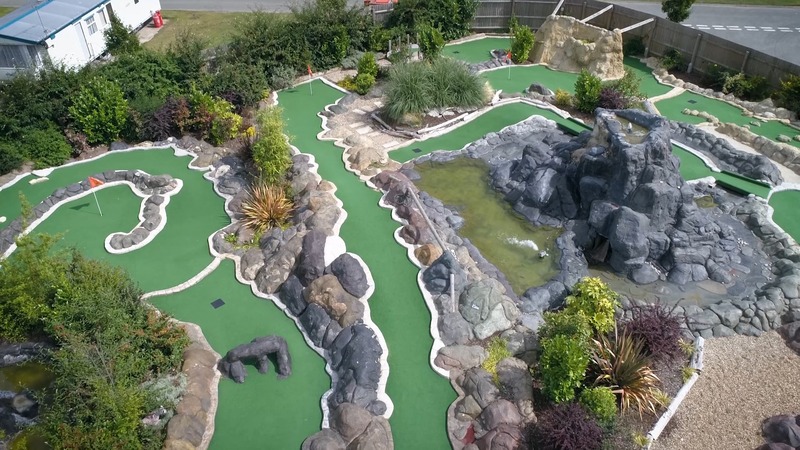 Not only is the parks location fantastic, the park itself also offers excellent facilities including a beautifully newly refurbished clubhouse, an adventure playground (and ball pit) for kids, amusement arcade, an all-weather sports court, mini golf course, a small shop for those essentials and not to forget, an outdoor swimming pool. 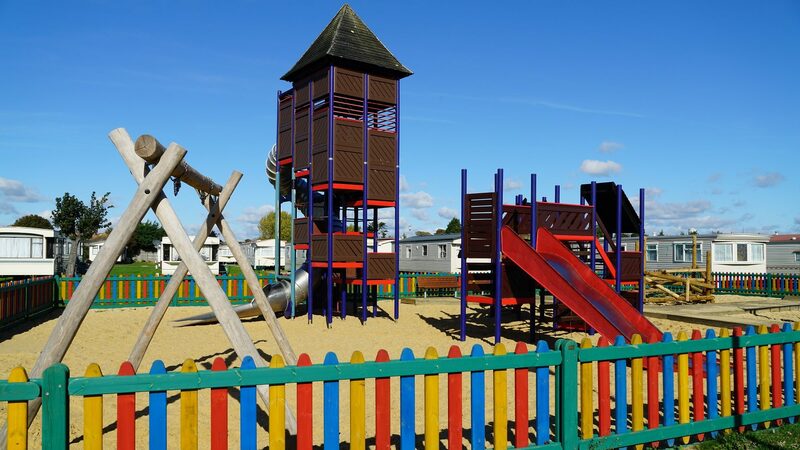 The park also offers fantastic entertainment every day from celebrations of west end musicals to Loopy’s kids clubs for the children, you will not be disappointed. 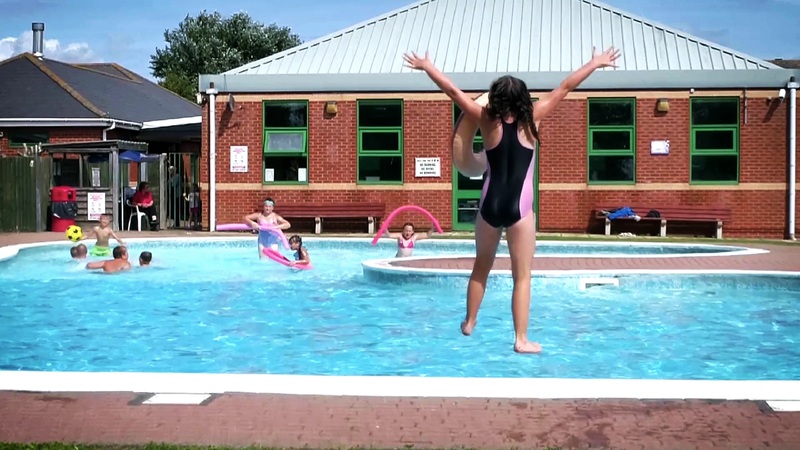 So if you are looking to spend long summer days with friends and family by the seaside, and evenings full of entertainment then Dovercourt could be the perfect park for you. Owners here on the ‘Sunshine Coast’ can enjoy their holiday homes all year round here at Dovercourt, with an 11.5 month season you can come and go as you please during this time. 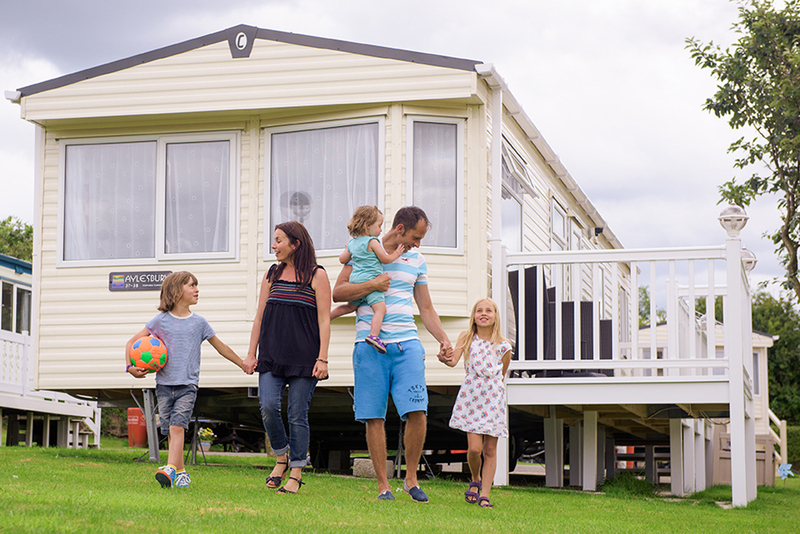 With a great range of holiday homes to suit all lifestyles and budgets why not pay us a visit and see what being an owner here is all about. Take a look around, discover the local area and breathe in the sea air. A warm welcome awaits.